Maurice Harkless is an American-Puerto Rican basketball player who plays in the National Basketball Association (NBA). As of 2018, Harkless currently plays as a small forward for the Portland Trail Blazers. He has also played for Orlando Magic. The former Orlando Magic's forward has an estimated net worth of $8 million and has an annual salary of $9,662,921. Harkless previously dated the beautiful American actress, Paige Hurd. The couple broke up in 2015. Currently, he is single. Maurice Jose Harkless was born on May 11, 1993, in New York, Unites States. He was raised mostly by his mother Rosa Harkless along with his older siblings Shakima Harkless and Tyler Rodgers. There isn't any detail information about Harkless's father. Harkless's nationality is American and is of African-American ethnicity. His star sign is Taurus. He attended Forest Hills High School and later was transferred to South Kent School in Connecticut where he played for the high school team. In 2009–10, Harkless averaged 16.5 points and 11.5 rebounds for Forest High School. That same year he was named the New York Daily News's Queens High School Player of the Year. Harkless attended St. John's University where he played for college's basketball team as a freshman. In 2010-11, he averaged 27.2 points, 13.6 rebounds, 4.2 assists, 3.1 blocks and 1.6 steals per game. As of 2018, Harkless has an estimated net worth of $8 million and an annual salary of $9,662,921. The NBA star has made about $40 million from his NBA salary. In 2018-19, Harkless will earn a base salary of $10,337,079 and a incentive bonus of $500,000, while carrying a cap hit of $10,837,079 and a dead cap value of $21,348,315. Currently, Harkless is the fifth best-paid player of Portland Trail Blazers besides, Damian Lillard, CJ McCollum, Evan Turner, and Jusuf Nurkic. 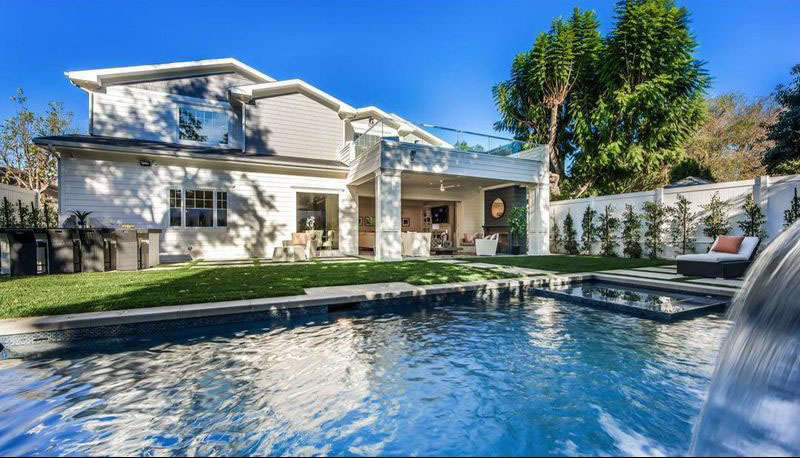 In 2018, Harkless bought a luxurious Cape-Cod style house for $3.8 million in Sherman Oaks, a popular neighborhood in Los Angeles, California. The Brand-New Estate has a gated front yard with lawn and a fountain. The main Level consists of a living room with fireplace, a dining room, a wine-wall display, a double-island kitchen, and a wood-paneled office. In October, Harkless continued his endorsement deal with the Portland-based car company Mercedes Benz. However, there isn't any detail information regarding the amount he gets from Benz. Harkless's professional NBA career began in 2012 with the Philadelphia 76ers. On June 28, 2012, he was selected with the 15th overall pick in the 2012 NBA draft. On August 10, 2012, Harkless was traded to the Orlando Magic. In his first NBA season with Magic, Harkless averaged 8.2 points. During the 2013-14 season, he averaged 7.4 points, 3.3 rebounds, and 1.0 assists in 24.4 minutes per game. On July 14, 2015, Harkless was traded to Portland Trail Blazers. With Blazers, he averaged 6.4 points and 3.6 rebounds during the regular season. On February 10, 2016, Harkless recorded season-high 19 points and 13 rebounds against the Houston Rockets. With Blazers, Harkless signed a four-year contract worth $42 million in July 2016. In his opening season against the Utah Jazz, Harkless averaged 23 points and 8 rebounds. During the 2016-17 season, he increased his average from 28 points to 35 points. It was reported that Harkless was due a $500,000 bonus if he shot 35 percent. 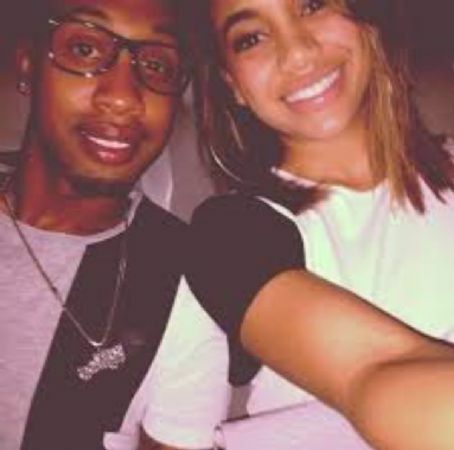 Talking about Harkless's affairs, he dated the very beautiful Paige Hurd, an American actress. She is popular for her role on the American Sitcom "Everybody Hates Chris". The couple began dating each other in 2013. However, their romantic affair couldn't last long and the couple broke up in 2015. About Harkless's present relationship, he is possibly single. There isn't any detail information about his present relationship status. Besides being a famous NBA star, Harkless is also quite popular o social media. He has more than 63k followers on Instagram and 43.5k followers on Twitter. The skilled athlete's Facebook page has more than 66k likes. As of 2018, the NBA star is 25 years old. He has an impressive height of 6 feet 9 inch ( 2.06m) and weights around 100kg (220 lbs).